Join our mailing list to receive the latest news, updates, and offers. The Area's Source For Cycling. 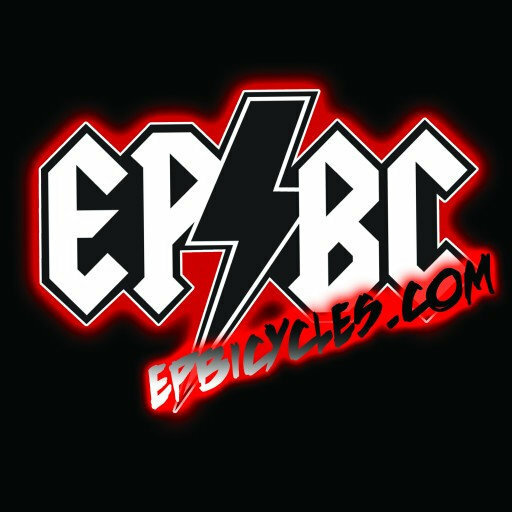 Best Prices on new bikes in the region! Passionate about Bicycles and Being Outdoors! Come see us to help you find what you need for your next adventure. We offer bicycles for all members of the family. 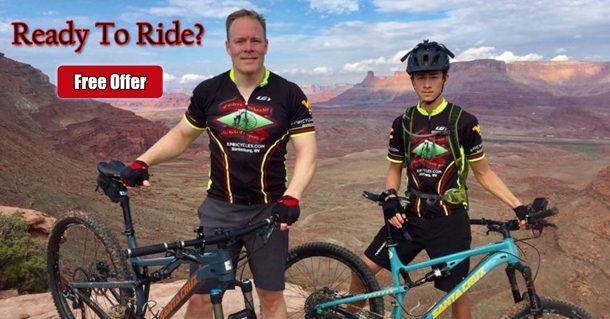 From kids just starting to ride, to recreational riding on the C&O Canal, Road Cycling and Racing, Mountain biking, BMX, we have something for everyone. Mountain bikes for everyone. Kids to Downhill Professionals. 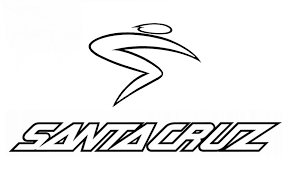 Bikes from Trek, Santa Cruz, Scott, Breezer, Pivot and others. Call for the best prices in the area. 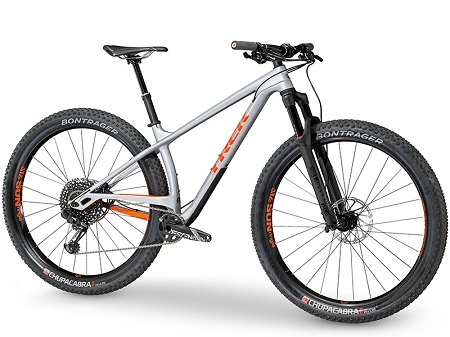 Drive to the mountains to save BIG on your next mountain bike purchase. Are you ready to get out there and road ride! Come see us for road bicycles from Trek, Fuji, Scott, Masi, and others. Call now for an amazing deal. 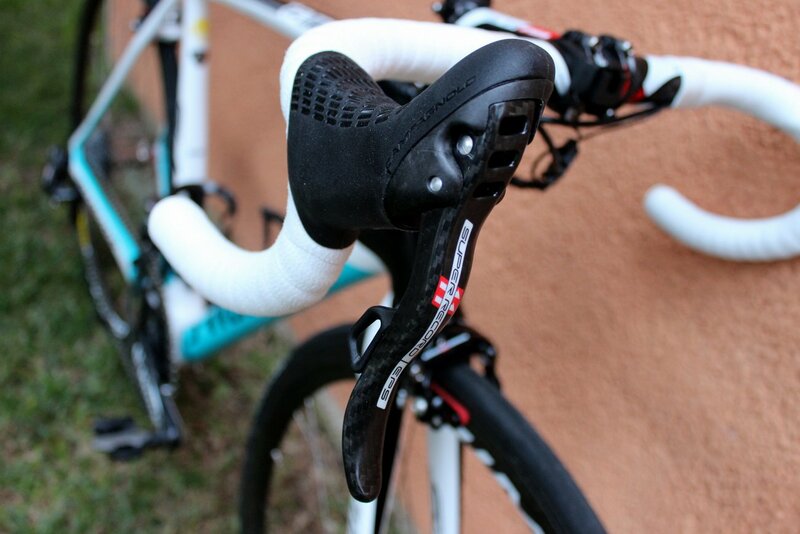 Let us get you set up on your next road bike. Save 100’s even 1000’s of $ by driving out the country roads. Call for best pricing. Prices on new bikes that cant be beat. 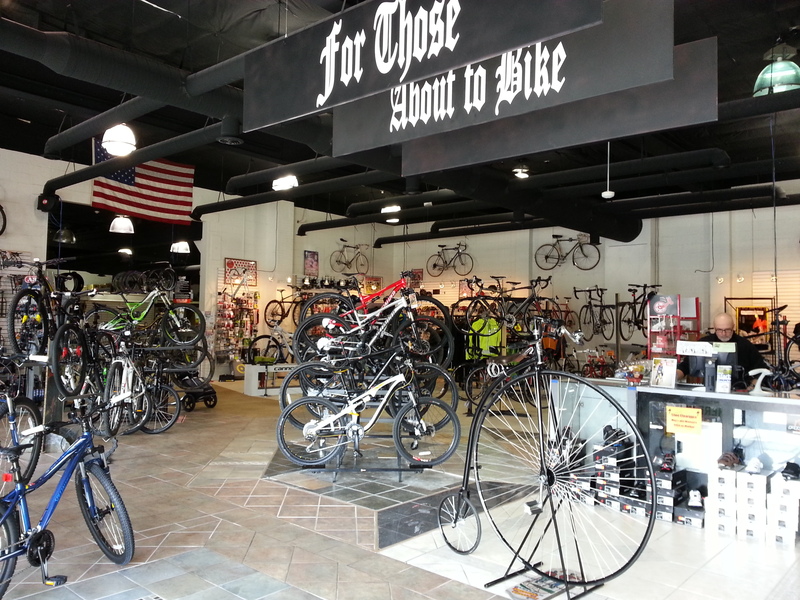 Selected as one of America’s Best Bike Shops for the past 4 Years! Whatever your passion for getting outside and having some fun, we have you covered. 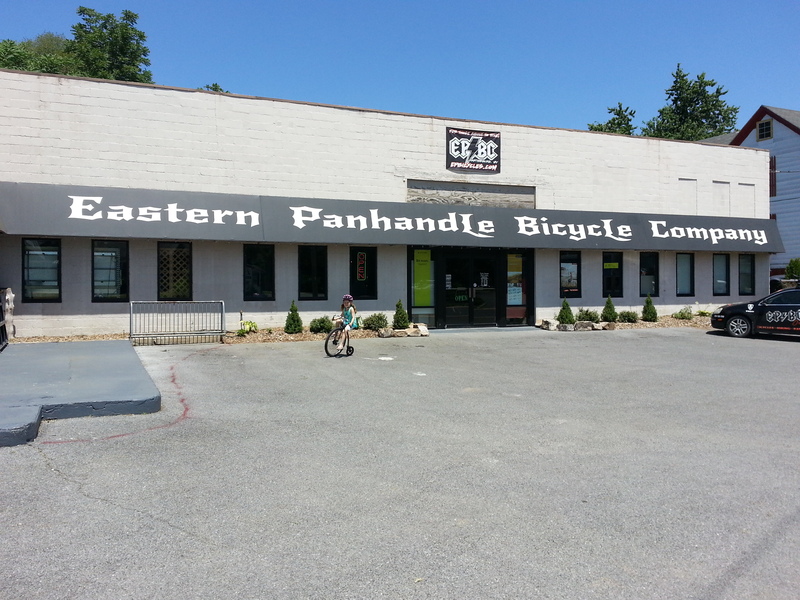 Come in and talk to the experts about your next bicycle. Call 304-263-3760 with a bike your looking for an we can give you a quote. We will beat any competitors price on the exact bike. 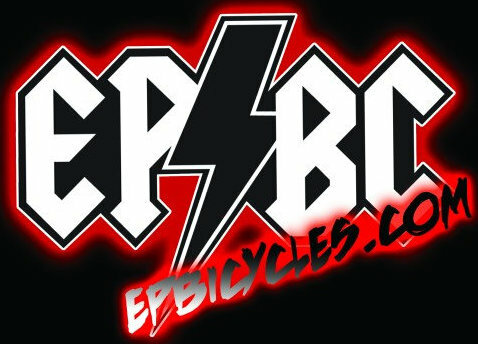 Bicycles from Trek, Electra, Scott, Haro, Fuji, SE Racing, Surly, Santa Cruz, Breezer, and others. 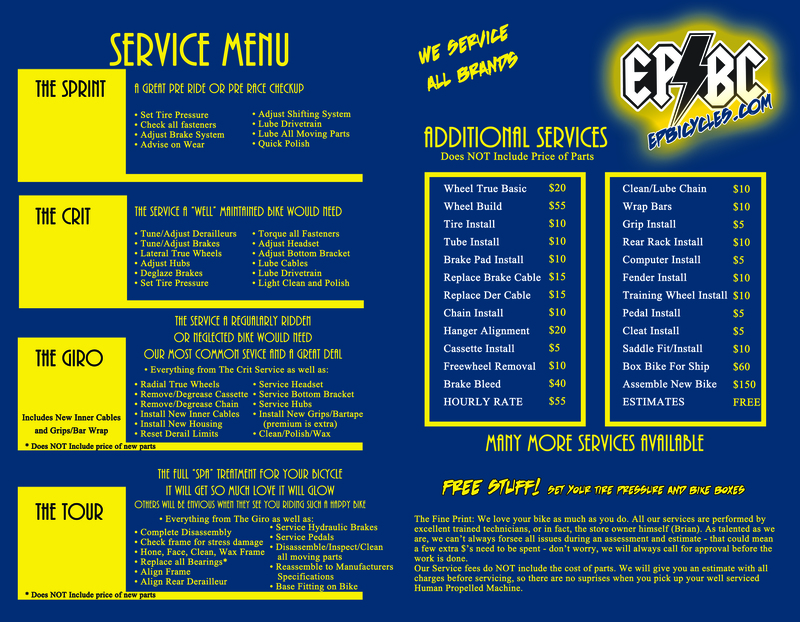 We also offer full service on all brands of bicycles. We have the most up to date service center, with the best technicians in the area. Our service rates our priced to where you get a fair deal and we can make a living at this fun stuff. Voted One of America's Best 5 Years in a ROW! Thank You! Get a Free Repair Estimate Today! Bring your Bicycle in any time for a FREE estimate. 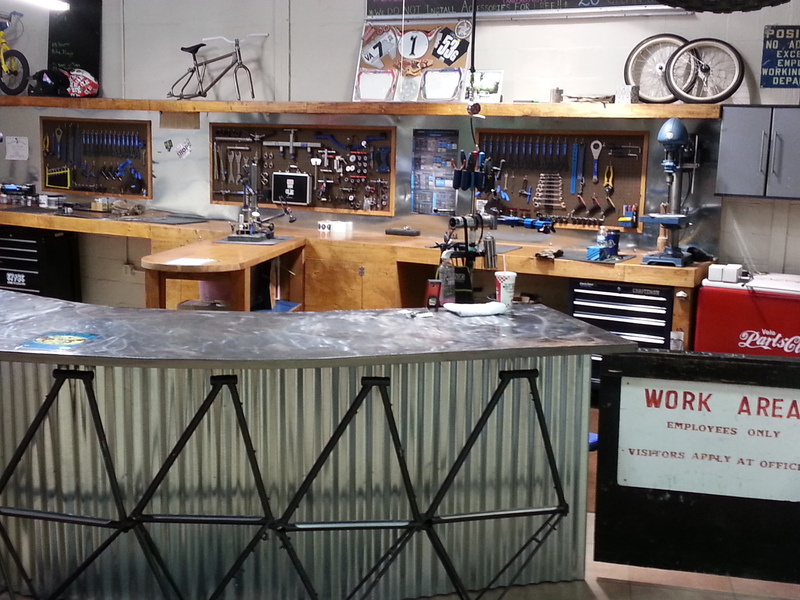 We will carefully go through your bicycle’s condition with you and help you understand what is critical, what your choices are and what those choices cost. Get the best out there at the best price! We offer product lines that we believe in and trust. The products we carry are some of the best out there, they are proven, stand behind their name, offer great warranties and customer service. We ride and use what we sell, if we are not satisfied, then we can’t feel good about selling those items. You will see us change up from time to time and that is because of our experiences. We want you to have the best for your money. What we offer is great products and we price those products as fair as possible to give you the best deal without us working for free. If we dont have the bike your looking for in our store, (if it’s available) we can have it in a few days, professionally build it for you, fit it to you properly and have you riding your dream bike for less than the other guys. 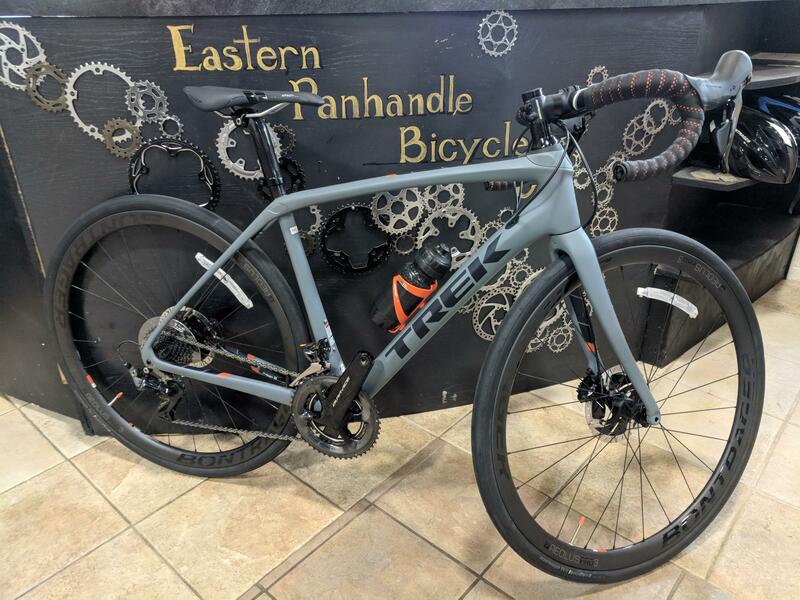 Call 304-263-3760 for the best price on your next bike from Trek, Electra, Fuji, Breezer, Scott, Masi, Haro, Pivot and others. We carry the best brands in the business. We sell what we use and believe in. 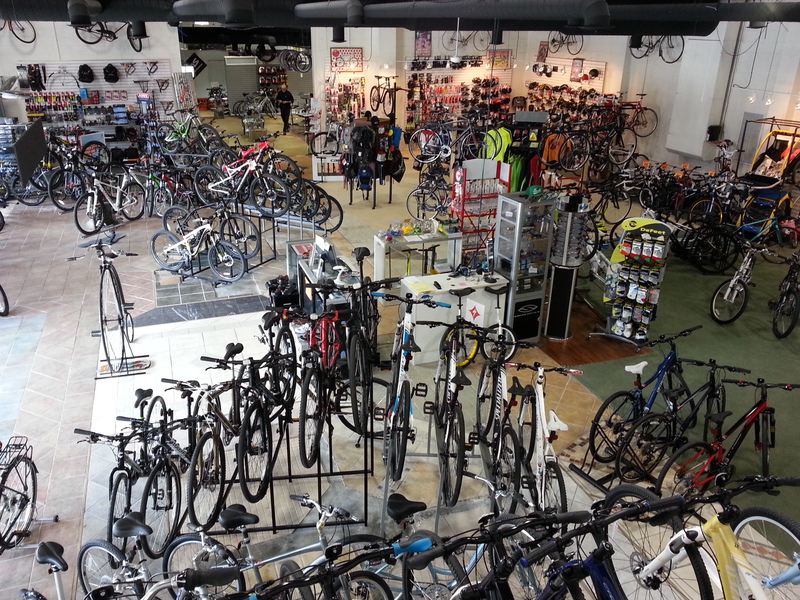 The largest selection of Bicycles in the area. Come on out to the mountains and save mountains of cash. You gotta check out the Showroom and the Craft Beer store.